Tired of flat designs? Give your projects an old feel with this Ancient Texture! 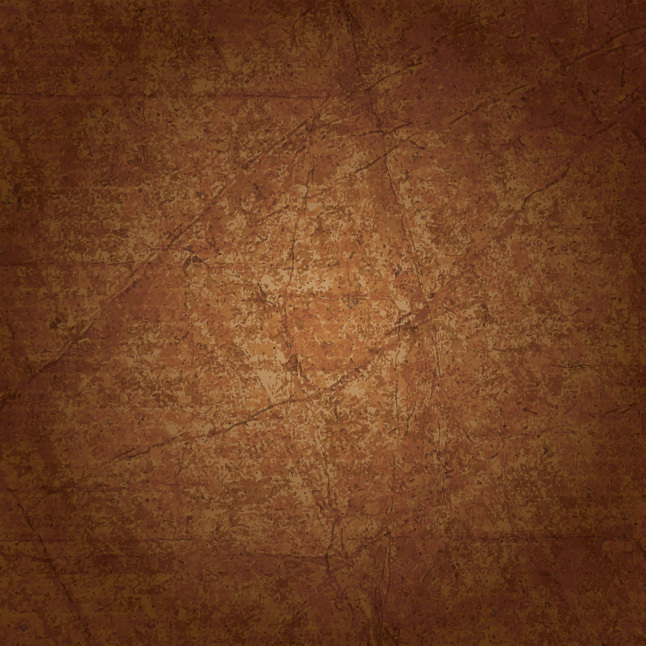 You can use the new Ancient Texture vector as a grungy background as well. Actually, the torn, rough, used feel of this Ancient Texture vector makes it ideal for so many of your projects. Under Creative Commons License.